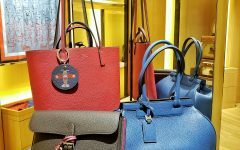 Sometimes women buy certain bags for their color and not so much for their style, only because not all colored leather bags are created equal! There are leathers that are treated with specific colors but unfortunately, they don’t turn out as nice or as striking. 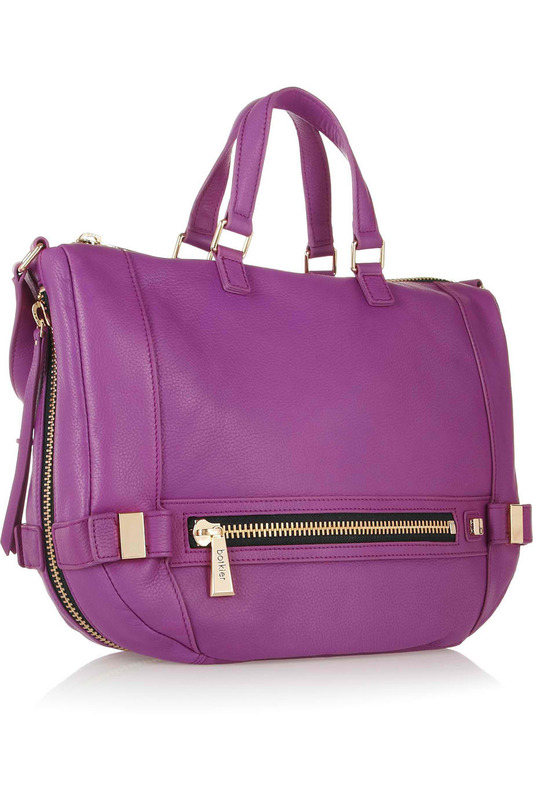 The Botkier Honore Magenta Leather Bag is an exception. Because this bag is striking. 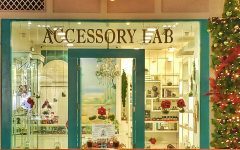 And you know you’ve hit jackpot with a good bag if: the color is beautiful, the style is great, and the price is very reasonable. And this bag is “it”! I love the zipped bottom which can be unzipped to give you more room for your things!